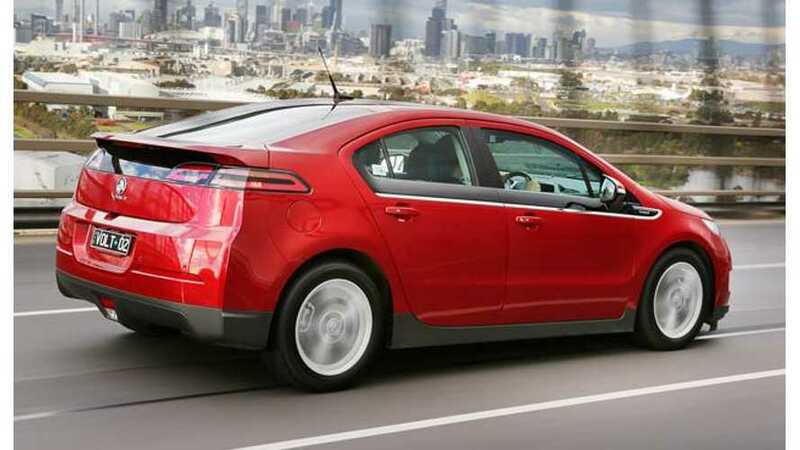 "The 2014 Chevy Volt is a electric car that can also run on petroleum. But you can own the Volt your entire life and never use a drop of gas. 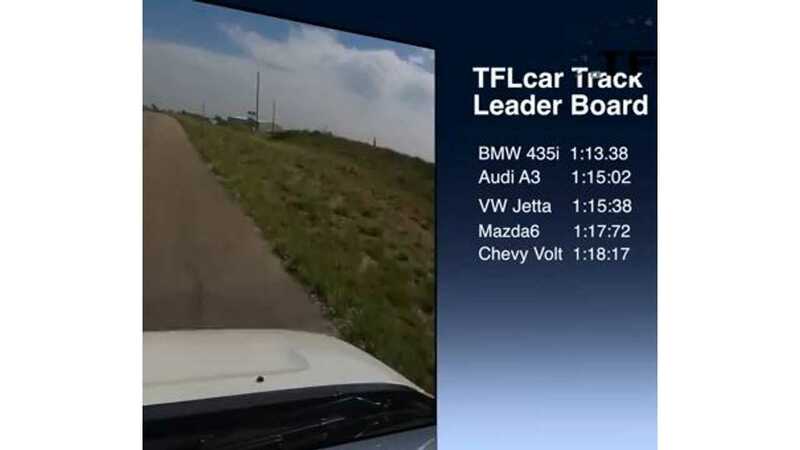 In another accurate, fun and Informative TFLcar review, Nathan and Roman find out just how fast the Chevy Volt is from 0-60 MPH and how fast it will do a hot lap on the TFLcar racetrack." The Chevy Volt is no track racer, nor is it a 0 to 60 MPH champ. The Volt is however capable of putting up a respectable lap time, even quicker than TheFastLaneCar expected. It seems the tires, brakes and understeer hold the Volt back from performing even better on the track. Editor's Note: Don't pay too close attention to the statistics or operation of the Volt as quoted by the hosts; they don't seem to have quite done all their homework. Watch for times and aesthetical roundup.